The SR-71 Blackbird | Just Shooting Memories! I had a little fun reprocessing some old images. 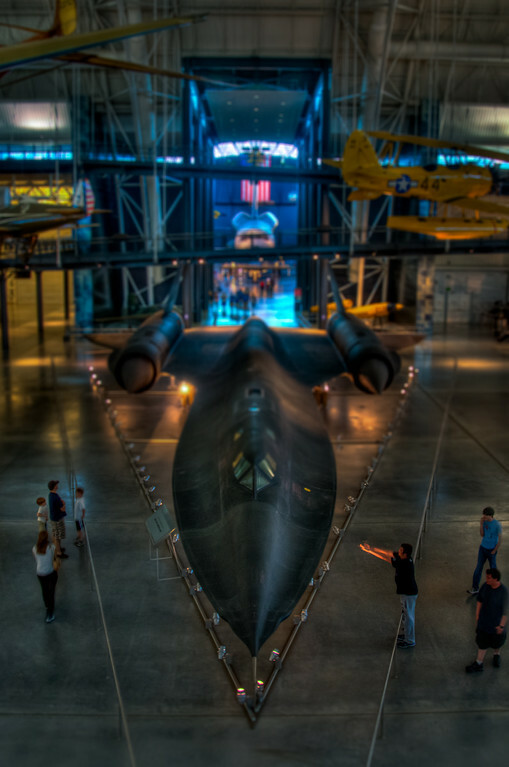 I took this one of the SR-71 “Blackbird” at the Udvar-Hazy center of the Air and Space Museum. I published the first edition in May… The Blackbird. Pretty cool how a few months can change the way you look at something. This has to be the largest museum I have been to. I don’t know many places where there are hundreds of complete planes. They are hanging from the ceiling, lining the floor and even placed under the wings of other planes. Looking at all of these planes side by side just increases the wonder that these things can actually fly. My wide angle was too wide to get a good shot here. You nailed it.